Crave continues its North American expansion with the addition of a luxury hotel, steeped in history. London 17 May 2018. 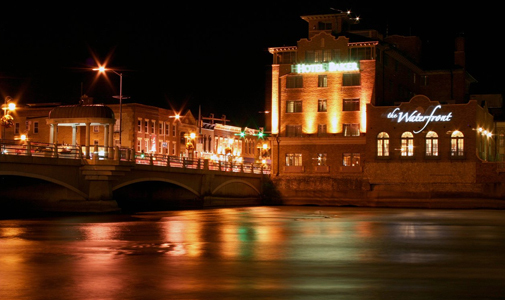 Crave Interactive, the world leading developer of cloud-based digital guest service solutions for hotels, today announced it has entered into an agreement to install its award-winning Crave T-Mini tablets in the historic Hotel Baker in St. Charles, Illinois. The restored luxury hotel will be installing Crave’s 8” T-mini tablets and charging docks in all of its 53 luxury rooms and suites. The in-room tablets incorporate powerful standard features like digital ordering, guest messaging, built-in TV controls, as well as the company’s world-class Crave OS; all powered by Crave Cloud. Built in 1928, the Hotel Baker offers the epitome in all things luxurious from elegant guest rooms and state of the art amenities to exceptional dining and lounge venues. 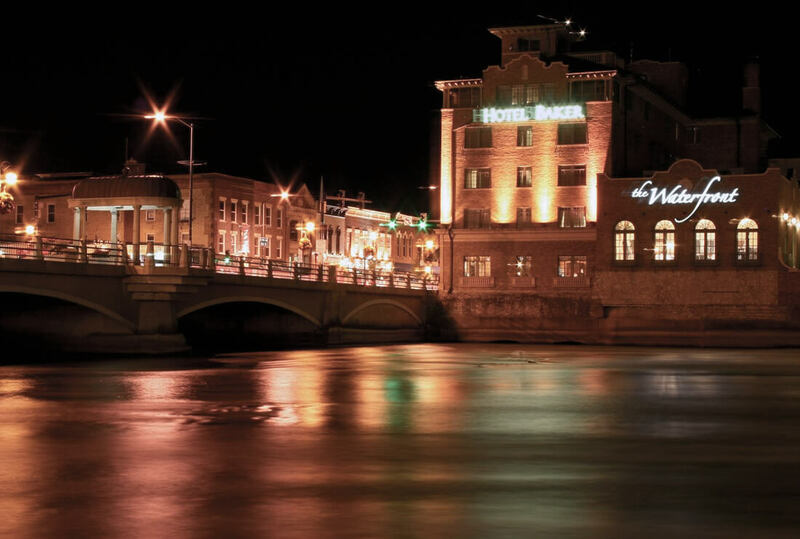 With the installation of Crave in-room tablets, Hotel Baker will be able to offer a modern digital experience to greatly improve guest satisfaction and increased revenues, while maintaining its historic atmosphere for which it’s known. “We are really excited to have the Crave digital tablets in our guest rooms. Our guests will truly enjoy this new addition to our property, and we will be able to leverage this great technology to stay engaged with our guests and drive revenue,” said Rowena Salas, Owner & General Manager. “Hotels of every size are increasingly adopting modern digital services such as Crave that guests appreciate and more frequently expect. We’re delighted to add such a notable and historic property as Hotel Baker to our list of luxury hotel clients and look forward to helping the hotel team deliver added exceptional services to their guests and increase their revenues,” remarked Tim Butterworth, Chief Commercial Officer for Crave.